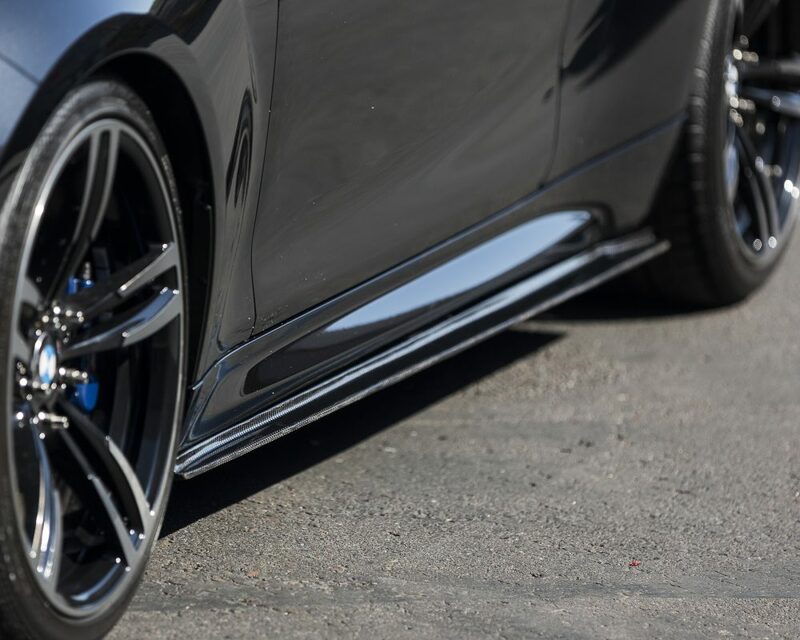 Compliment the body lines of your BMW M2 with these Agency Power carbon fiber side skirts. 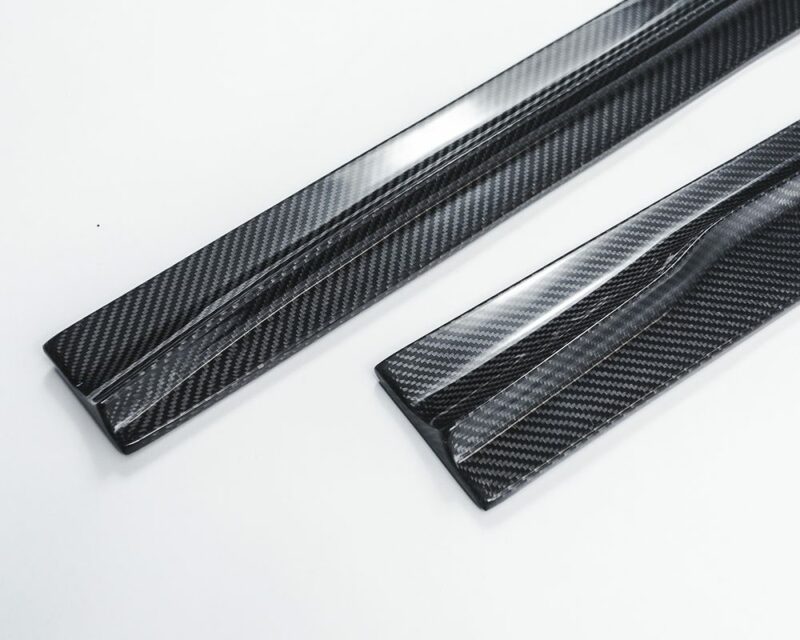 The pair of side skirts run the length from wheel well to wheel well adding this brillant piece of carbon fiber. 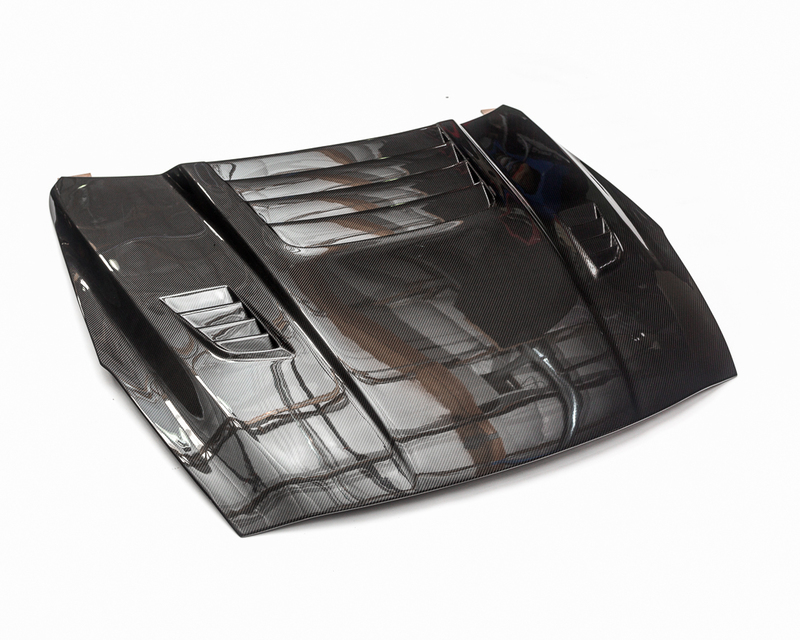 Each side skirt features a slight flare to be in sync with the matching Agency Power front lip spoiler and rear diffuser. 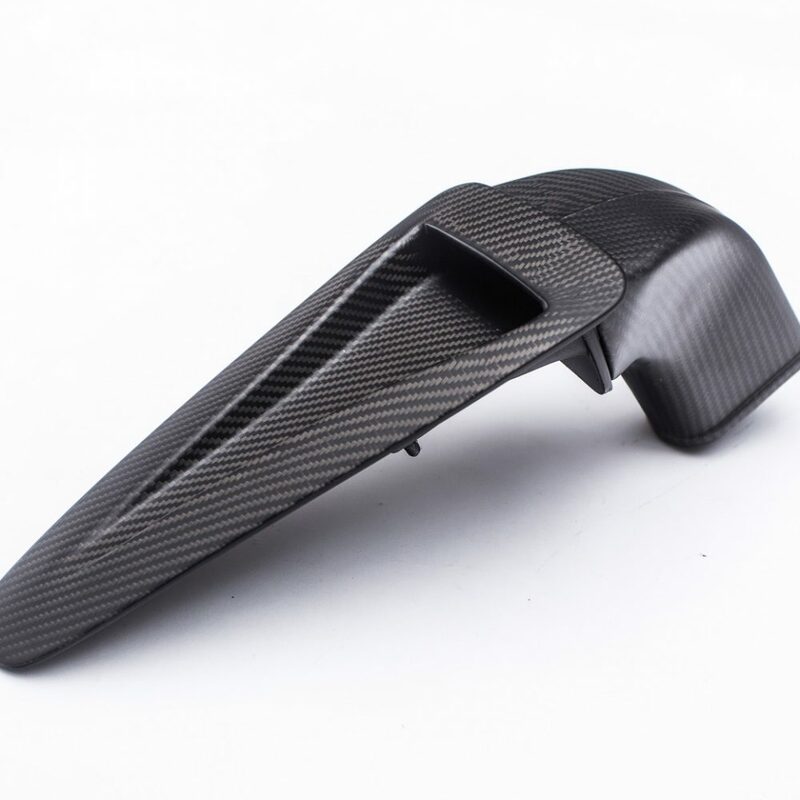 The full carbon fiber construction is very high quality and lightweight. 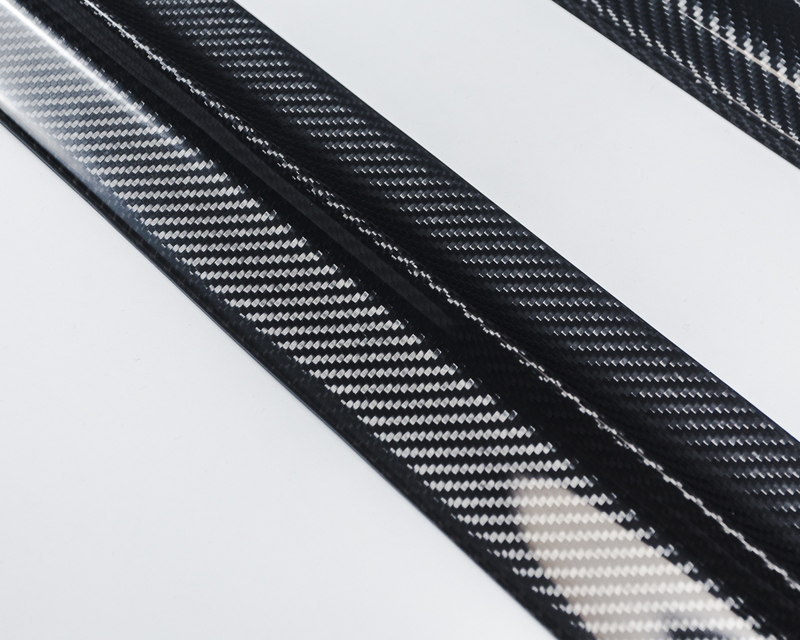 The carbon weave is finished in a glossy clear coat to give it a factory show finish. 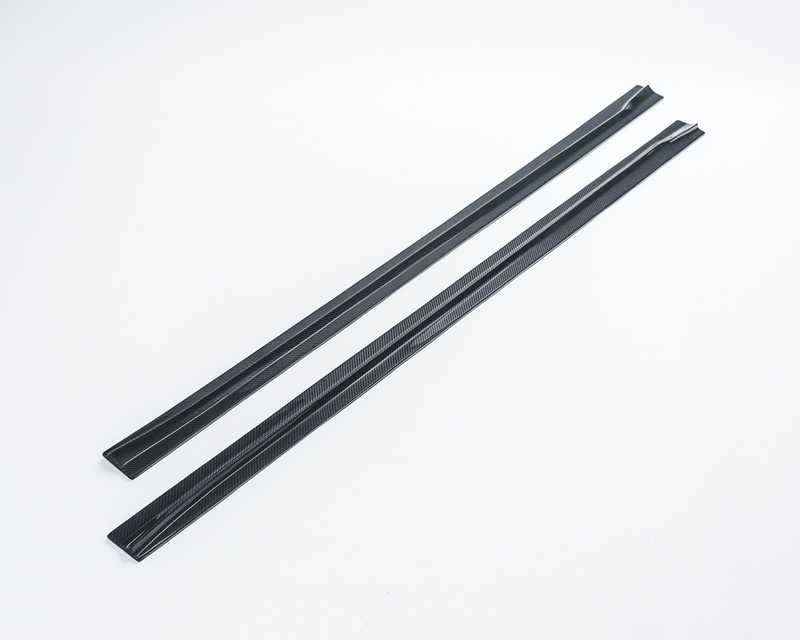 Installation is easy with the large surface to adhere double sided tape to. 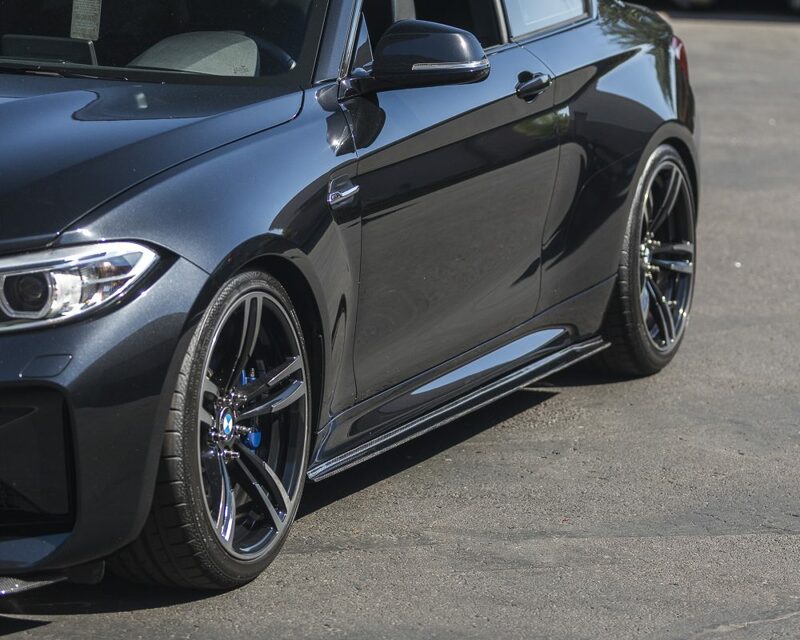 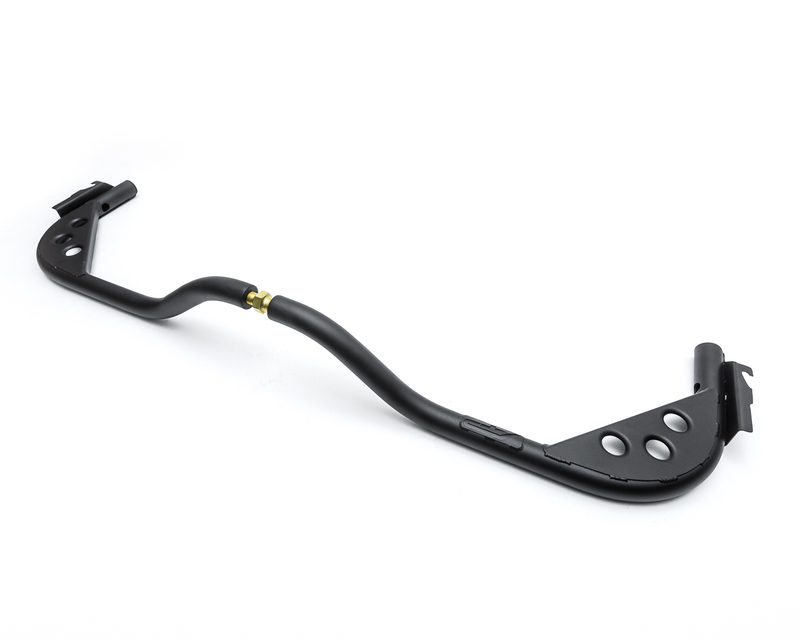 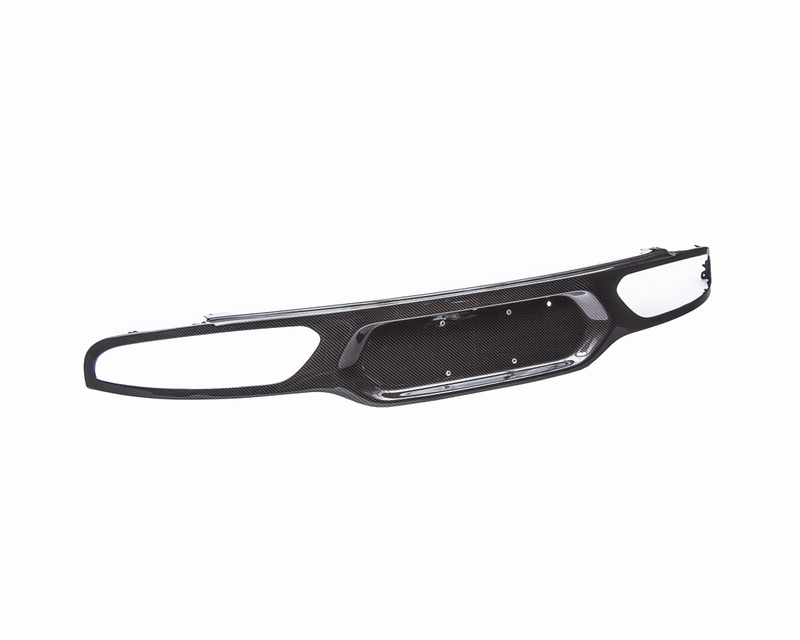 This is a great add-on product to enhance the look of your BMW M2.